I have a funny story about this set of cookies. This may be a little long but it needs to be to explain my dinginess!! 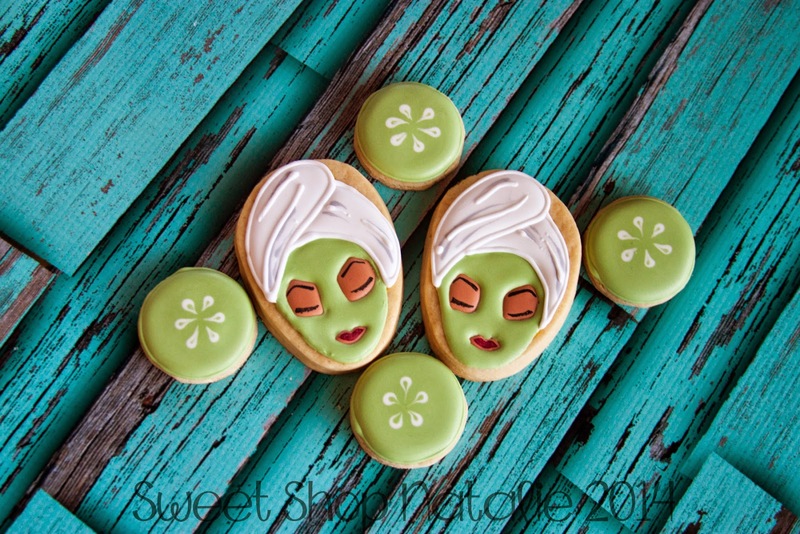 I was at home and I was actually working on a set of cookies to help out a friend for cookie con 2014 when my cell phone rang. It was my good friend who lives in Minnesota we have been friends for over a decade and I never want to pass an opportunity to catch up with her so I answered the call and continued working on the cookies while we chatted. I was not sure if I was distracted or if it was the reliable cell phone connection we had but I obviously did not comprehend what she asked me to do. We played catch up for a bit and then she told me she wanted to place a couple of cookies orders. 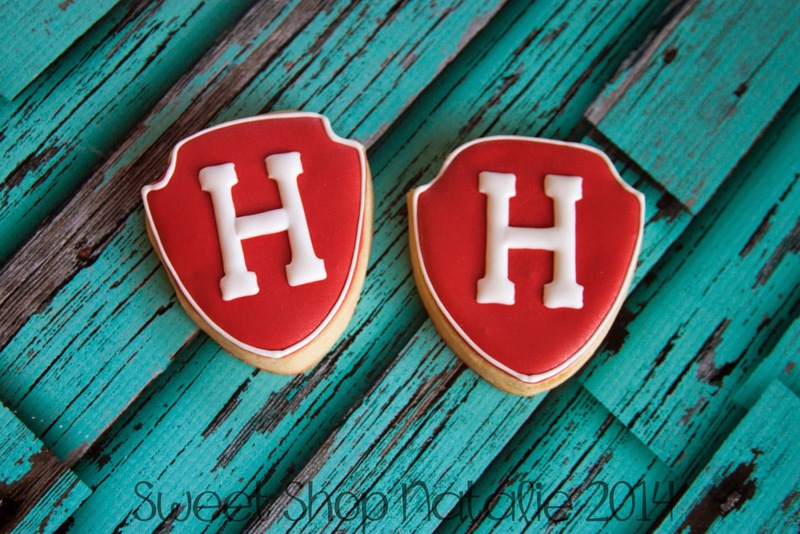 She told me about a girl that was a neighbor and a great athlete and she wanted to do something for her and she said another name and said that she was in her husbands Harvard class and they were going to go visit her around her birthday and wanted to give her some cookies. I told her to go ahead and just send me an email with all the details of the designs she wanted and such and we ended our call. 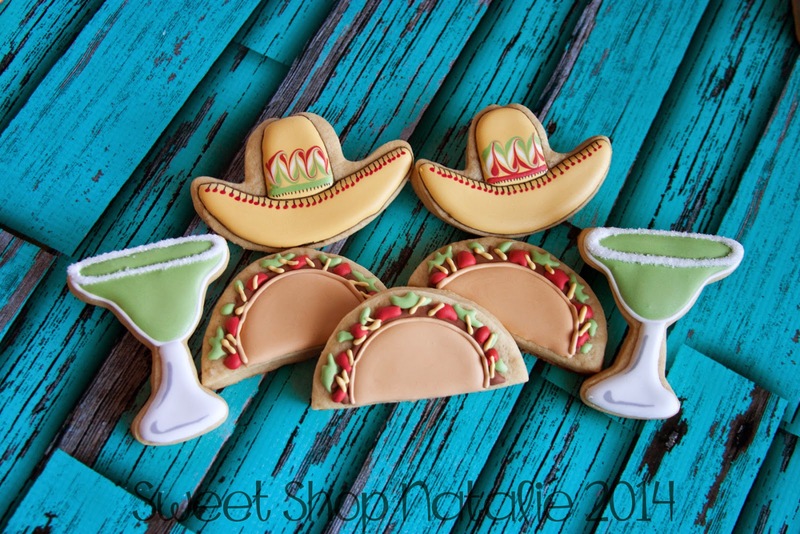 1 Doz, you can decide how to decorate! I think a *picture of her would be fun...hope that gives you some ideas...let me know if you need more (I starred the things I would for sure like) 2 Doz sent as close to 8th of April, as possible. Thank you so much! Did you enjoy your convention? Xoxo thanks for the visit last week! I immediately yell for my husband to come to the computer and I read it to him. Asking him do you think this is for real. So then I recall seeing a picture of my friends husband on his facebook feed that he posted of a group of people and remember maybe that one of them could have been Tyra Banks. So I go check out his page and sure enough the woman in the picture was indeed Tyra Banks I just did not realize it when he posted the picture. I am in shock and I call my friend immediately and no answer I leave a message, I then text her to call me and also send her an email. 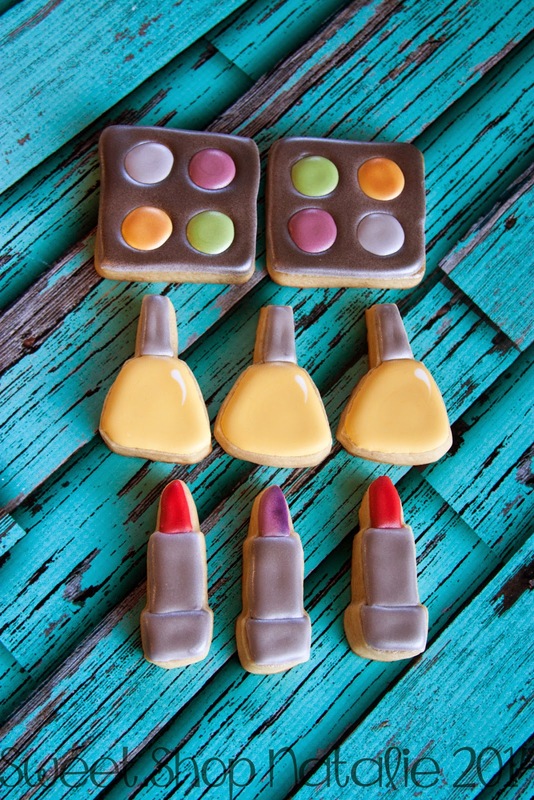 I needed to confirm that this cookie order was indeed for Tyra Banks!!! She was not able to call me back until the next day and we had a good laugh and my dinginess when she first called me. She said that she was a little surprised that I did not say anything or have any kind of reaction when she mentioned that she wanted me to make some cookies for their friend Tyra Banks for her birthday. I obviously did not hear the name correctly when we were on the phone the first time and after I talked to her more about how they knew her and found out the Tyra was in the same Masters program with her husband at Harvard and my friend had met her before and said she was a such nice and wonderful person and they wanted to give her something unique for her birthday, and she thought my cookies would fit the bill. After the call was over I was overcome with fear that the cookies I would make would be awful and Tyra would hate them but after I got them finished I was pleased with them and I am happy to report that when she got the cookies Tyra was so pleased with them and just could not believe that there were pictures of her on cookies. 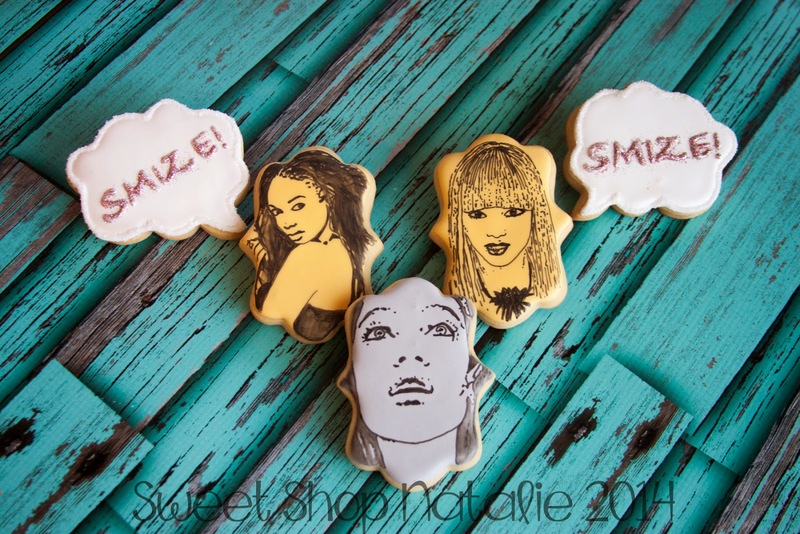 Funny hu, Tyra sees her face one magazine and TV all the time but never on a cookie. I asked my friend if possible I would love it if she could get a picture of Tyra holding my cookies but I understood if that wasn't possible. She did not get a picture of Tyra holding my cookies and so you don't have to believe a thing I have said..............BUT it is true!!! The whole Cookie Line up!! Sooooo this is probably the closest claim to fame I have ..... 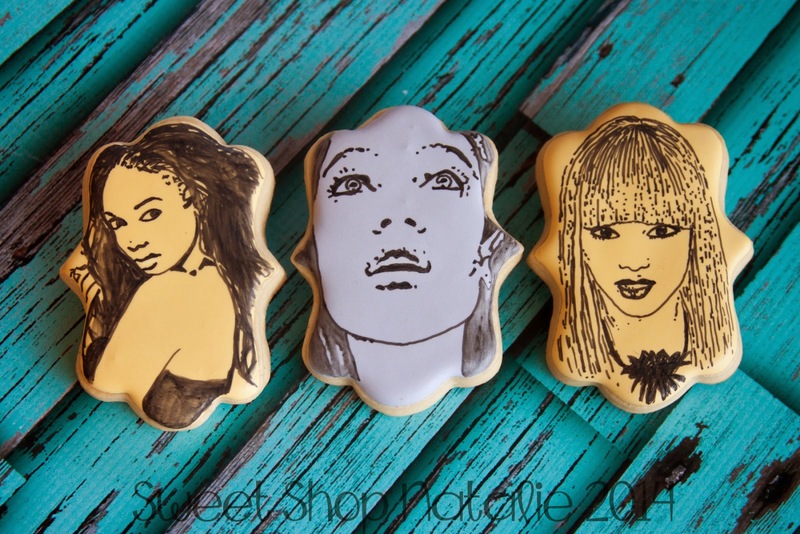 I made cookies for TYRA BANKS!!! Thanks to my awesome friend Evonne, for trusting me that I could do this for one special woman!